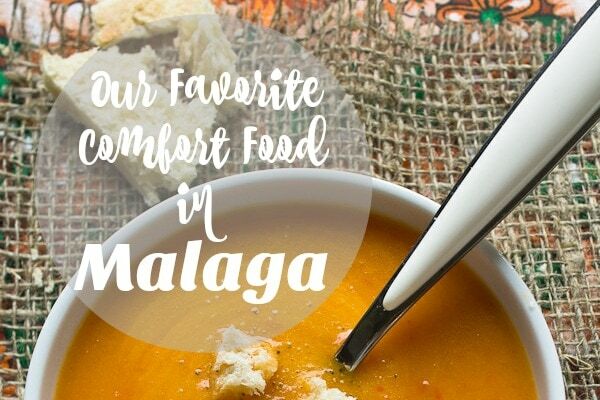 If you come to Malaga, there are several foods that you will see everywhere. There are the fried, salted almonds that multiple vendors will try to sell you on Calle Larios, as well as in the Atarazanas market. We also have some excellent olives and sweet wine. However, today I want to talk about the “espeto.” You might be asking yourself what the heck I’m talking about. That’s okay. 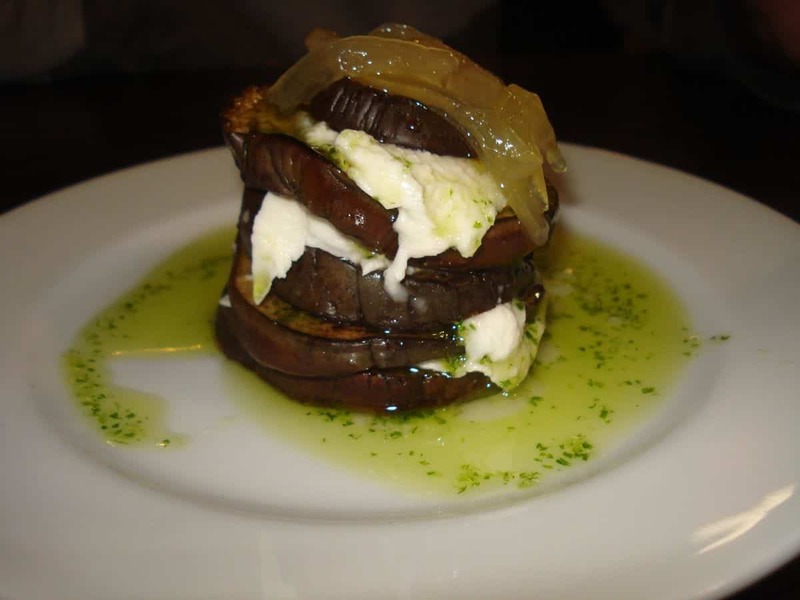 We are going to tell you everything you need to know about eating espetos in Malaga. 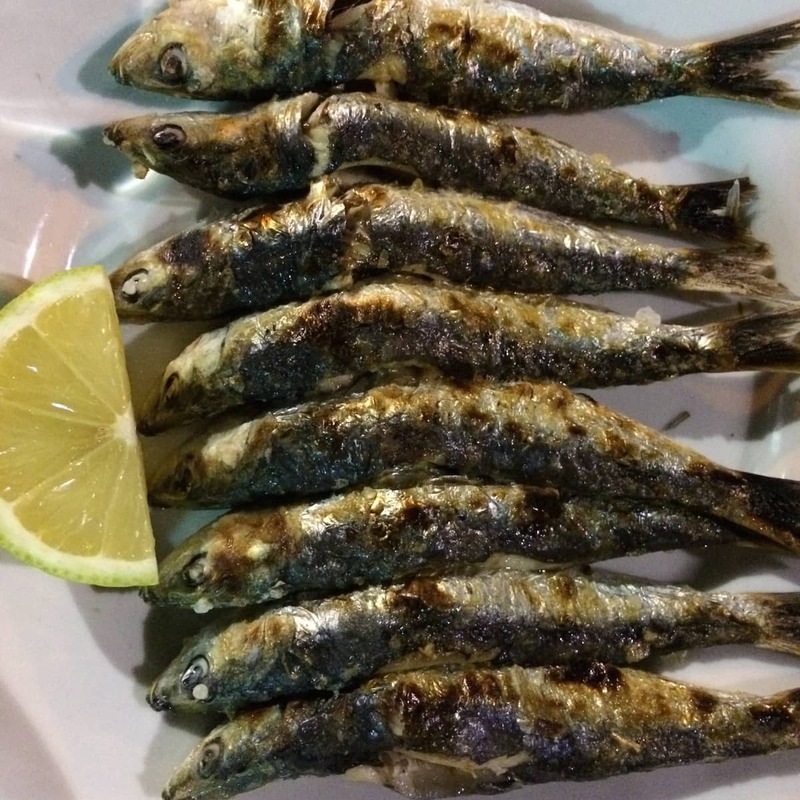 The verb “espetar” means “to skewer.” In Malaga, an “espeto” refers to 6 fresh sardines (although you can also use other kinds of fish and meat, in Malaga, an espeto usually refers to sardines), skewered and cooked over a pit of coals. The only seasoning is a bit of olive oil and sea salt. The result? Delicious! To be eaten with your fingers, and enjoyed as close to the beach as possible! Have people always eaten fish this way? 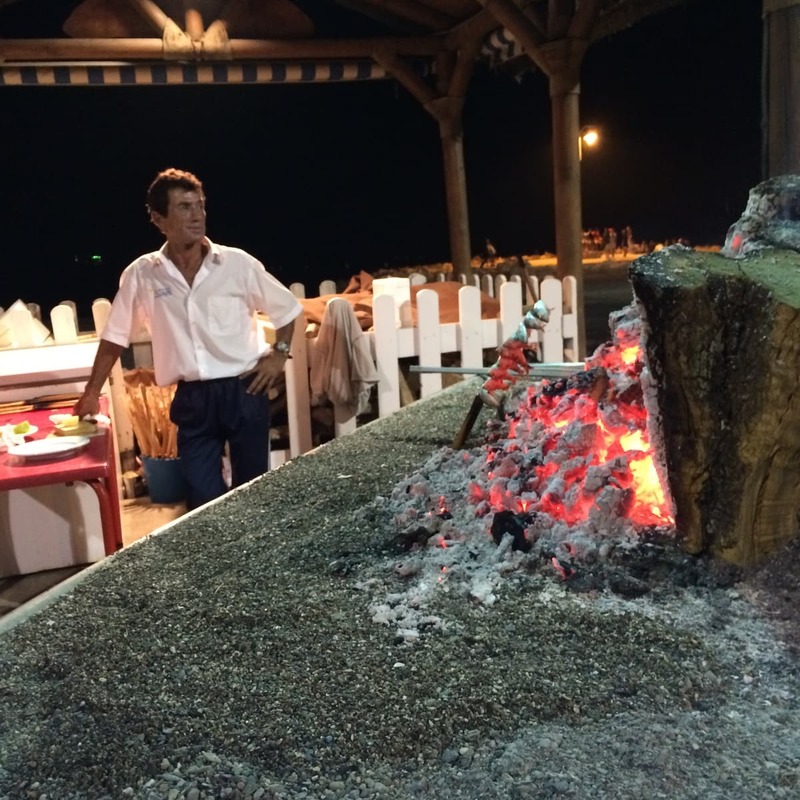 Grilling fish over open fires has been around in Malaga since the time of the Phoenicians. It was common for fishermen to grill themselves a quick meal just after returning from the sea. They would build a small fire in their boats and carefully grill the fish over the hot embers. That is why you will see espetos being grilled over old fishing boats along the sand. Perhaps the modern espeto came to be thanks to King Alfonso XII. The story goes that King Alfonso XII was introduced to the espeto back in 1884. 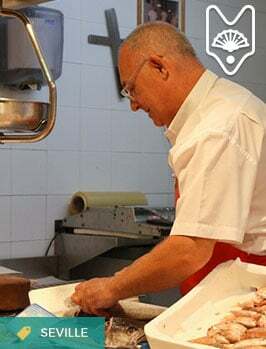 Miguel Martinez Soler is credited as the chef and he was known as “Miguel, the Sardine Man” (Miguel, el de las Sardinas). He insisted that the king use his hands to eat the sardines, and the king thoroughly enjoyed his dish! 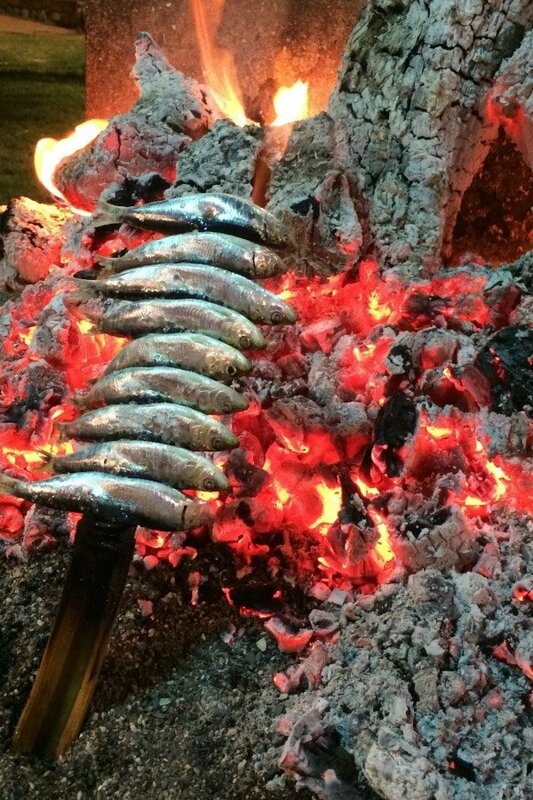 Do you have to prepare the sardines in any special way? An espeto is usually made up of six sardines skewered on a bamboo spit. The best ones are medium sized (the big sardines aren’t usually found in the Mediterranean. You should also firm up the sardines before cooking by sticking them in a bucket of ice and salting them for at least 30 minutes. 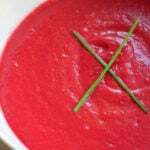 If you want to add extra flavor, you can add some herbs such as thyme, rosemary or bay leaves to the fire. Traditionally, they use olive wood for the fire, as that also adds flavor. When is the best time for eating espetos in Malaga? In Malaga the popular wisdom is that sardine espetos are best in the months that don’t have an “r” (May, June, July and August). There is another saying that they are best from “Virgin to Virgin.” I know that sounds a bit odd, but they are making reference to the Virgin del Carmen (which falls on July 16th) and the Virgin of the Victoria (which falls on the 8th of September). 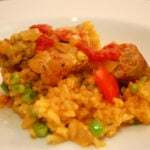 Where are the best places for eating espetos in Malaga? We love El Tintero for all kinds of seafood. Right on the beach, this restaurant is famous for the unique way of ordering. 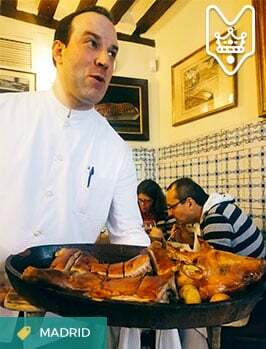 The waiters will come around with different plates of food shouting whatever they are offering such as “paella” or “espetos” and you flag them down for a dish. When you’ve finished, flag down one of the waiters shouting “mira mira mira y yo cobro” They will take your credit card or cash! Don’t be frightened away by the seemingly chaotic atmosphere. This is where the locals go. And you won’t be disappointed! The classic place to eat an espeto is at a chiringuito (small restaurant located close to the sea or ocean) on the beach. If you are lucky enough to be in Malaga on a summer evening, I can’t imagine a better plan than heading down to the shore a bit early, enjoying a relaxing drink before dinner and then listening to the waves as you enjoy an espeto. This is a favorite in my house, although it is farther out towards the neighborhood of Pedregalejo. With fresh caught seafood, simple decoration and proximity to the beach, there really isn’t much else that you will need! 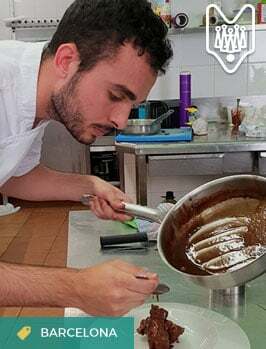 We love espetos, but we also love all the other local specialties to be found in Malaga, and the best of them we share with you on our Tastes, Tapas & Traditions of Malaga Food Tour. Join us for a delicious 3+ hour exploration of the historic center of Malaga to discover delicious food and wonderful local wines. For me, it is Chiringuito Maria located on Paseo Maritimo Antonio Banderas (playa Misericordia). Espeto and a chilled glass(or 3) of manzanilla while watching the waves crash, can’t think of a better way to spend the day.